DAVID HOGG: Just who is this kid?! You talk about an op! CIA op and COINTELPRO op. Gladio op and NDAA op. No! We’re not really talking about an operation here. We’re talking about an operative*. Because of a super-slick MKUltra mind-controlled con man named of David Hogg. People really don’t get it quite yet. But everyone need to get this, and get it fast! Even the most seasoned journalists and savvy analysts have failed to see the stark reality of this MAGGIORE OPERAZIONE ! 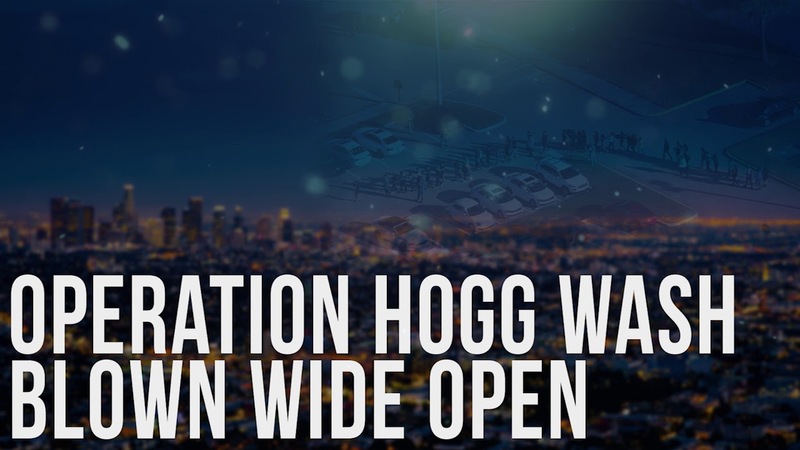 Here’s another jaw-dropper and awfully revealing video of Hogg: DAVID HOGG Raw and Uncensored. This kid was specifically conceived as their secret weapon. Actually, their ULTRA top-secret weapon. To understand just how meticulously engineered this product of the CIA’s MKUltra mind-control program really is, please view the following video. Be sure to WATCH and LISTEN carefully to this kid…especially his facial expressions and gaze, his gesticulations and other body movements, his language and delivery. Mind you, these are the first words out of the kid’s mouth during one of his earliest mainstream media (MSM) appearances. Do you see how they’re using him to galvanize the liberals and demonize the conservatives? To trash talk about the single most radioactive issue in America today. KEY POINT: Not even the most ardent pro gun control adult could ever get away with uttering such inflammatory and misleading distortions. Pawn of Deep State David Hogg was specifically chosen as their media darling because of his willingness to be used and his craving for stardom. His proven connections to the Southern California high school were simply to close to the CIA’s intensive Hollywood operations. Hogg’s strong teenage desire to become an investigative journalist predisposed him to becoming a consummate Mockingbird Media agent. The MSM permits and encourages him to make highly provocative and false statements about firearms that no professional commentator could ever make (e.g. See preceding quote). Hogg’s reckless and gross misrepresentations of the Second Amendment further confuse this extremely grave issue. The best way to describe David Hogg’s role in this ongoing gun grab is that he is a two-bit traitor being used by the NWO globalist traitors. All of his appearances have been fastidiously sculpted puff pieces that gave him major MSM platforms to mouth off in favor of total gun control, everywhere, 24/7. Even after all these weeks, the hidden facts about Mockingbird Media agent David Hogg remain elusive to most Alt Media researchers and investigators. Everything about this highly trained and controlled agent is choreographed and rehearsed. Not only that, many sentiments on the Right reflect a strong intention to boycott every MSM platform and corporate sponsor of the David Hogg show (read: psyop). People are really getting fed up with his nonsense. Most are simply super-saturated with Hogg’s nonstop anti-gun propaganda. Others see right through the op himself, as they do the entire NDAA operation. The upside to this Gladio black op and CIA psyop is that many folks are waking up to the obvious. The entire false flag operation has unfolded in a way that has exposed every aspect of how these mass casualty events are used to deceive We the People. When a universally recognized holy day is cynically used by the cultural marxists (aka globalists) to further undermine American society, there will be serious blowback indeed. Divine justice is often meted out when least expected. It’s just a matter of time before “what goes around comes around”. With David Hogg presenting the face of this shocking irreverence and profound disrespect only means that he will receive his comeuppance sooner than later. He (and his family) has allowed himself to be used to curtail necessary constitutional rights and fundamental freedoms. And the patriots will not forget it. Truly religious folks rarely get enraged; the deeply faithful are usually quick to forgive. However, when traitors to the American Republic are continuously trotted across the MSM stage like David Hogg is, the patriotic will eventually react with righteous indignation. David Hogg has unintentionally awakened many truth-seekers and patriots. How so? While David Hogg’s public presentation are both repulsive and repugnant, he’s unwittingly exposing the sophisticated psyop. The more people he infuriates the better. Each one is then compelled to take a red pill to get relief. And that’s a good thing! Hogg’s transparent role in the Parkland psyop is so offensive to gun owners that each of his outrageous MSM gigs only serves to strengthen the Patriot Movement. In other other words, David Hogg’s extraordinarily strident approach to gun control has made him the arch enemy of every defender of the right to bear arms. And he doesn’t even seem to know how he’s been so used to do their (read: globalist) dirty work. OPERATION HOGG WASH may very well go down in U.S. history as the false flag MCE that changed the way these government-sponsored attacks are viewed and responded to. Millions have now woken up to the these egregious scams. No other crisis actor in the history of American false flag mass shootings has done more to bring needed attention to this criminal NDAA-sanctioned phenomenon than David Hogg. His powerful crisis acting performances have literally brought down the house—right on top of their big heads. “Their” heads because his partner-in-crime — Emma Gonzalez — has played a crucial supporting role. Because the major MSM networks have provided Hogg and Gonzalez such a high platform, there is virtually no one who doesn’t know his obnoxious face and her treasonous tirades. Even many Democrats and borderline liberals are coming to find their Hogg Wash difficult to swallow. 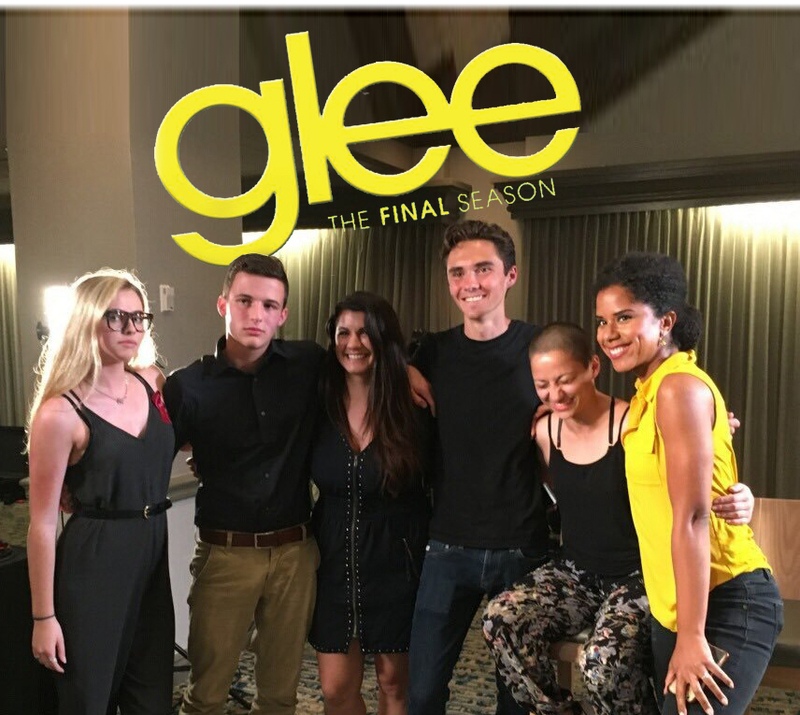 What has really exposed David Hogg — the crisis actor — was his close CIA-coordinated partnership with crisis acting co-star Emma Gonzalez. The cultural marxist synergy generated between them was a dead giveaway about the intent of this evolving psyop. Their fabricated images were obviously manicured to appeal to their ultra-liberal audience. Emma the lesbian and David the closeted gay were the perfect couple to deliver the anti-gun diatribes in blue states and sanctuary cities. The perpetrators of OPERATION HOGG WASH have made so many errors in execution it boggles the mind. Likewise, the conspiracy cover-up is full of more holes than a piece of Swiss cheese. Just like the 9/11 false flag terrorist attacks, the perps seems not to care how well the official narrative holds up to serious scrutiny. Clearly their faulty implementation of the Parkland MCE, psyop and coverup was by design. Nothing distracts more than an obvious and bold attack on school children…by a SWAT team. As for David Hogg, the premier Parkland agent provocateur, they couldn’t even get his concealed earpiece right (see photo below). Nor could the Hoggster himself get his own stories straight. David Hogg wasn’t even at the school during the shooting…according to his own personal testimony! $64,000 Question: What else was going on in Florida during the second week of February 2018? How about the concealed carry legislation that was being considered by the Florida Legislature the very week of the Valentine’s Day Massacre? The CIA-directed student gun control movement is a LOT more serious than anyone knows. Hence, it’s incumbent upon the Patriot Movement to muster up a countervailing political force before the Left effectively removes guns from American society. They are on a mission, and they will not stop until the Second Amendment is nullified. The Right must organize in every state and county, city and town before unconstitutional laws are passed which take away the right to bear arms. The liberals are simply copying the successfully conservative strategy of outlawing and/or curtailing abortion red state by red state.